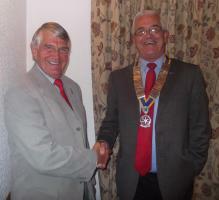 Rotary Club of Mid Argyll - welcome! Please scroll/swipe down through this page to find out more about us, in addition to the pages linked in the menu, top-left. The club will award Â£200 every 2 months to local groups or individuals. 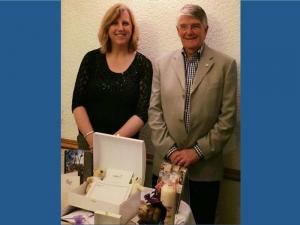 The Rotary Club of Mid Argyll is a club of about 20 members both men and women. 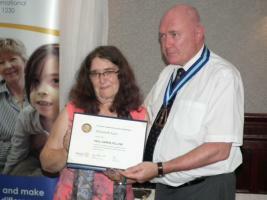 Through this website you can find out more about Rotary Club of Mid Argyll which is part of Rotary International, the world's largest service organisation for business and professional people, including up to date information about our meetings and events. If you are a Rotarian visiting this area, you will be made welcome at one of our meetings, so please check the meetings page for more details.